I love teaching graphing and data. Kids are naturally curious, and they get very excited about collecting their own information about the world around them. 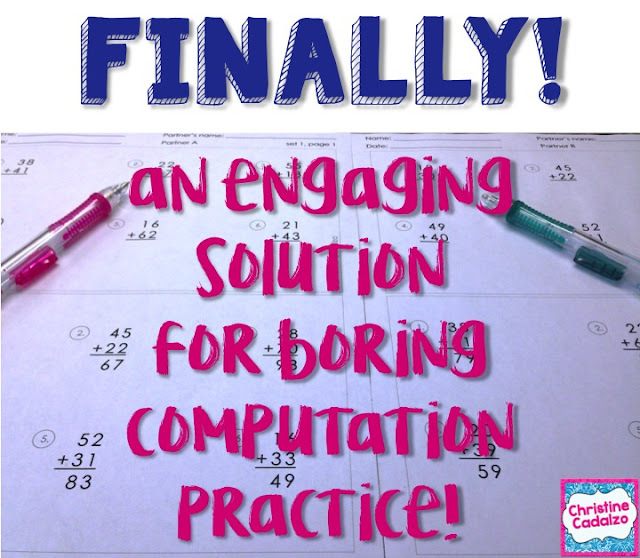 It's really fun for them to have the opportunity to choose their own question to ask, then to survey the whole class (or another class, or their family and friends, etc.). Once they have their 'data,' they can organize it into pictographs or bar graphs so that they can more easily see what they've discovered. 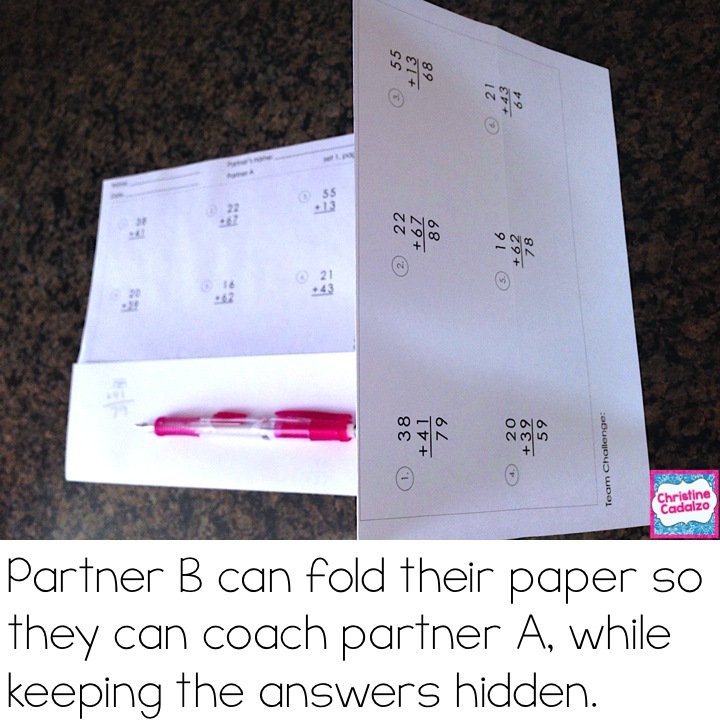 They can even write questions for other students to answer using their pictograph or bar graph data or give a more ‘formal’ presentation of their results. 2. Write out the categories/ answer choices. The Common Core suggests that students in 2nd grade use 4 categories, and students in 3rd grade use six category pictographs and bar graphs. PRO TIP: This is one area where it would be easy to differentiate. 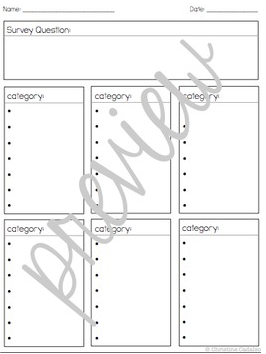 Stronger students can wait and see what categories arise or do a quick sample to help them come up with their categories. Students who need support can ask yes/ no questions to make data collection simpler. 3. Collect the data. Go out and ask your question, but be organized in how you record your responses! 4. Make a tally chart to consolidate your data. Don’t forget to double check! 5. 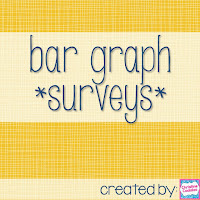 Make a pictograph and/ or bar graph to represent your data. Choose a key or scale based on your data. 6. 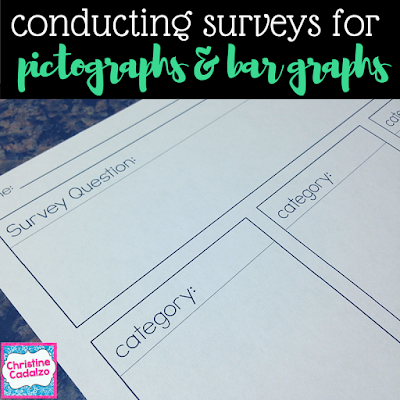 Present your pictograph or bar graph and your data! 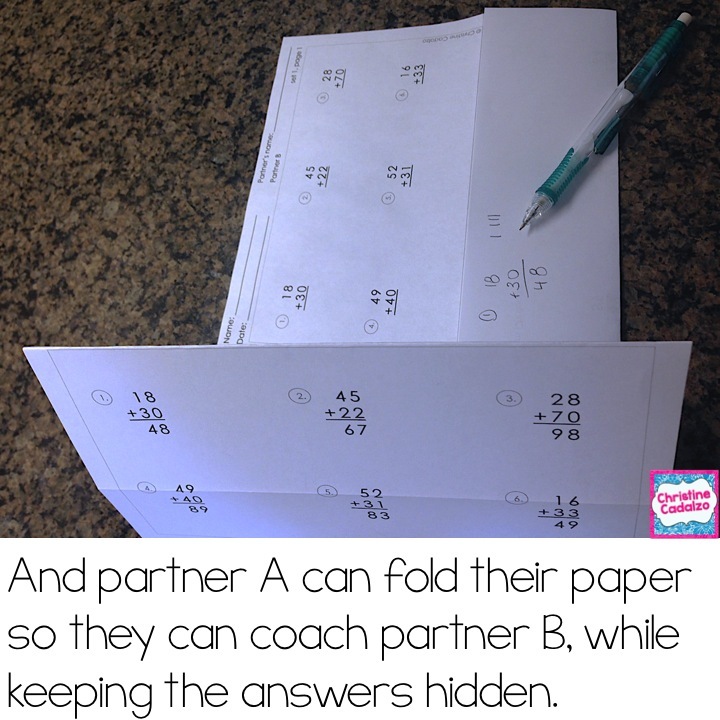 Share what you learned and noticed about the answers to your question. It can be hard for students to organize their pictograph or bar graph data collection, so I use this FREE printable page to help them. They can write their question in the box at the top. In the smaller boxes, they can write the category/ answer choice and list the names of the people who selected that choice. This will help them keep track of who they've asked and haven't asked. It's always fun to see the pictograph and bar graph survey questions that kids come up with!! I especially love using this graphing exercise at the beginning of the school year to help students get to know each other and become more comfortable speaking to each other. It also works really well at the end of the year, when students can ask each other or upper/lower grades about the future and what they have learned this year. Happy (pictograph or bar graph) Teaching! Why are Line Plots SO hard?! I don’t know about your class, but my students have always had a harder time understanding line plots than they did with pictographs and bar graphs. Line plots just didn’t seem to make sense to my kids, so I started thinking about why that is and how to teach line plots in a way that does make sense. 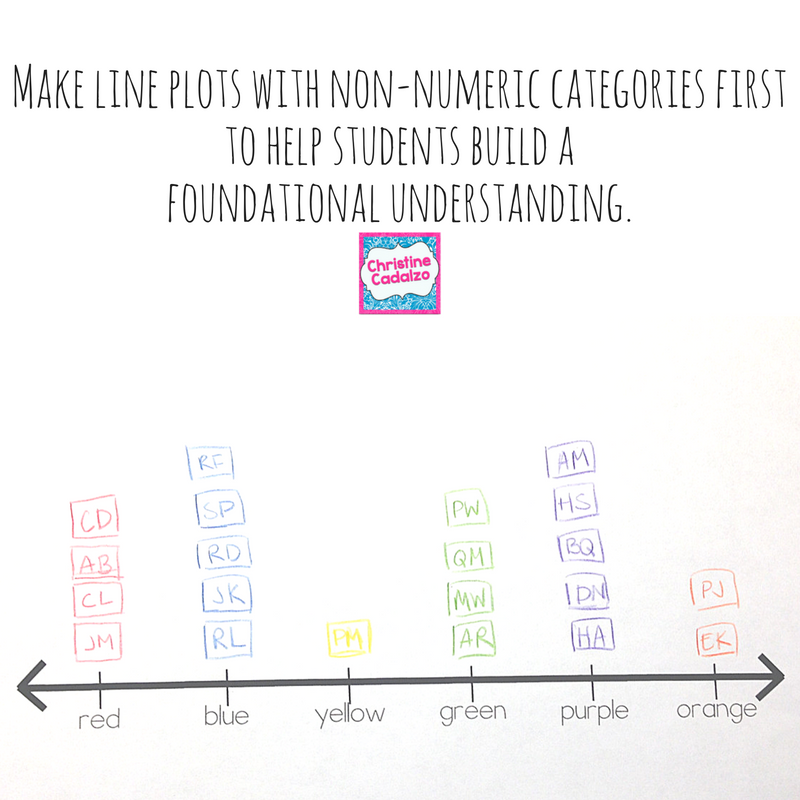 One of the main causes of confusion with teaching line plots is that the categories are numerical, as well as the scale, so kids have to navigate two separate sets of numbers. In a pictograph or bar graph, there are usually categories such as “colors” or “sports” or “foods” that are not numerical values. But in teaching line plots, the categories are numbers- like “number of siblings” or “1 ¼ inches.” Kids naturally mix up these numerical categories with the number of data points IN that category, and confusion ensues. 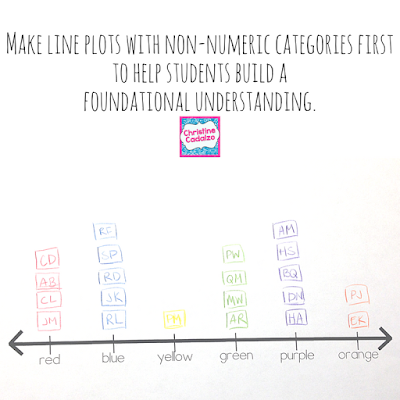 *Start by teaching line plots using non-numeric categories. Have the students make line plots of their favorite color or sport or food. 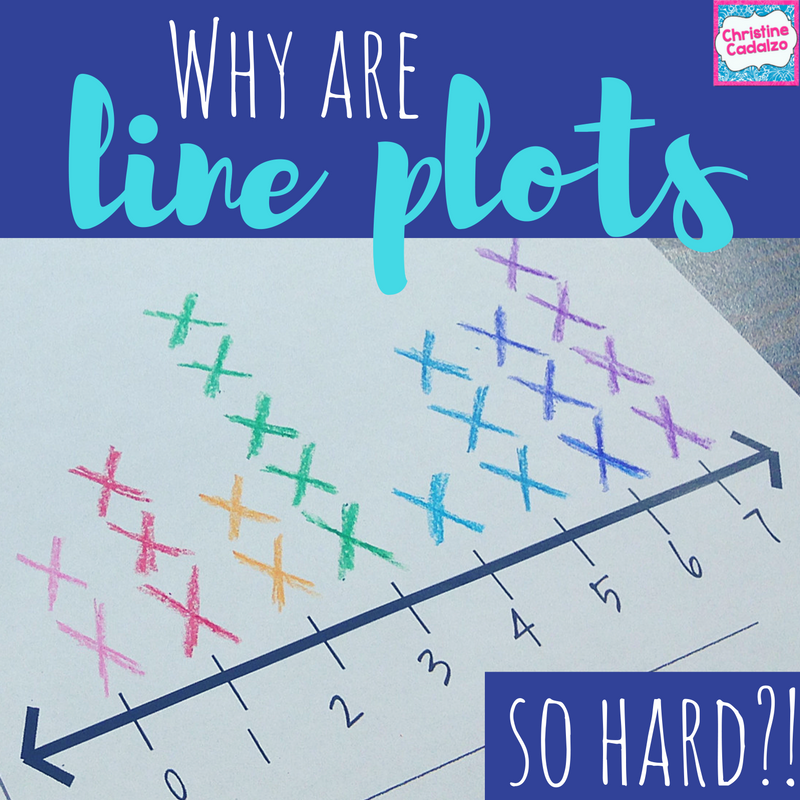 This will help them gain familiarity with how line plots work without potential for confusing the two sets of numbers. *Teach line plots by using other concrete objects, such as counters or blocks or the actual objects you’re measuring. The Xs on a line plot are really abstract for kids to deal with. Using concrete objects will help them connect the data they are collecting with the representation on the graph. *Use sticky notes with Xs on them to mark the data points. The advantage to using sticky notes is that you can write on the back of them as well, to track the data. Students can write their names on the back, then add their X to a class line plot. If and when confusion arises, they can go back to the actual data by looking to see whose sticky note (and data point) it is. * Ask and answer a LOT of questions. When students are asking and answering questions about the line plot- even simple ones such as “How many people have 2 siblings?- it forces them to really think about the data in concrete terms. 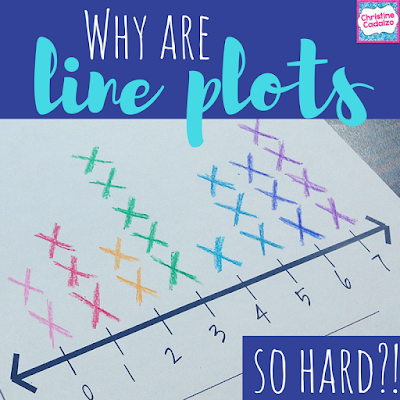 The more they can ask and answer questions from looking at the line plot, the more they can continue to check their ideas against the actual data, and the less likely they are to get confused. *Practice!! 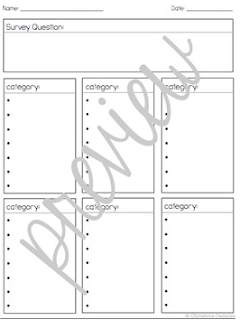 Make line plots all year long so that students become really familiar with them. Plot the number of pages/ minutes/ books read, the rain/ snowfall, the time it takes to get from one place to another, transition times, etc. The more variety and the more ways kids get to connect actual data with the representations on the line plot, the more solid their understanding will be. 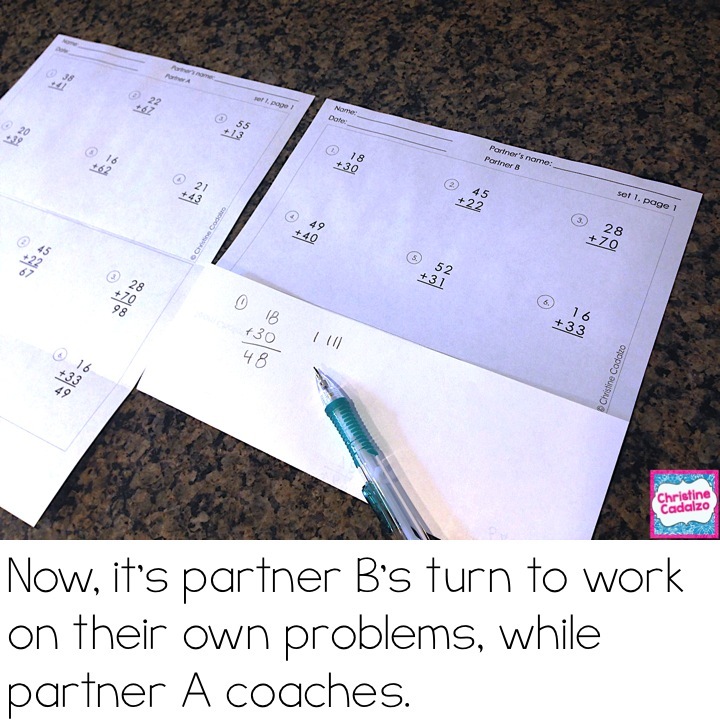 *Use line plots to reinforce other math concepts. 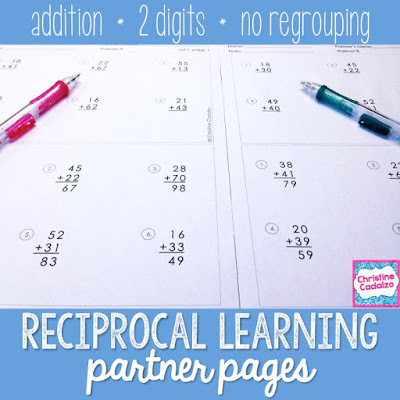 Line plots are especially great for working with repeated addition or multiplication. If 4 students say they have 3 siblings, how many siblings is that all together? Each X is one student with 3 siblings. *Always go back to the data when teaching line plots. When confusion arises, as it inevitable does with line plots, remind the students to go back to the data. How many students said they have 3 siblings? Who are they? Name those students so we can count them! If you’re looking for a complete, ready-made unit that follows these strategies and is designed to help students build and apply their understanding of line plots, check out my second grade or third grade Common Core-aligned line plot units.